Home Ink Cartridge News Stephen Hawking, a brilliant cosmologist. Born on the 8th of January 1942. Stephen Hawking, a brilliant mind and a great scientist who overcame a debilitating disease to pursue his goals, probing into the mysteries of the universe, had sadly died on the 14th of March 2018. 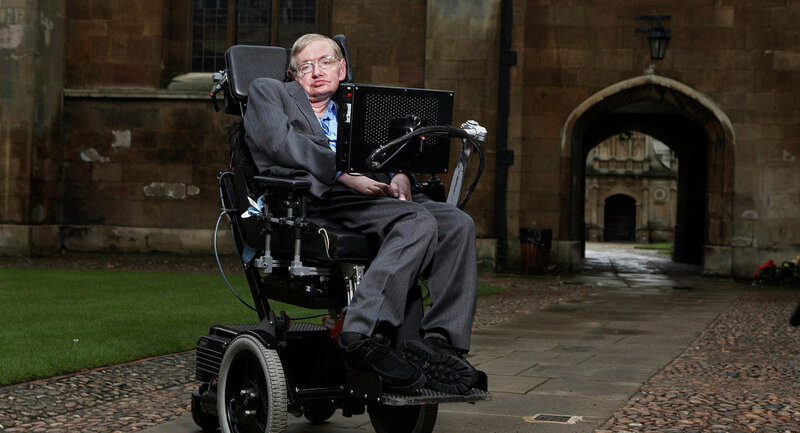 Hawking suffered from ALS a neurodegenerative disease, which is usually fatal within a few years. To put that into perspective, Stephen was diagnosed with the disease in 1963, when he was just 21! The disease left him wheelchair-bound and paralyzed. He remained very optimistic in his life and despite his shortcomings, he said this. “I try to lead as normal a life as possible, and not think about my condition, or regret the things it prevents me from doing, which are not that many.” This clearly shows the drive he had and that even something like the ALS disease did not keep him from his goals of discovering the secrets of our universe. 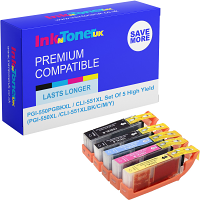 We at Ink N Toner UK and the rest of the world are sad to see him pass. However, he will remain a key figure in the world of science for the rest of time.